Honor our nation’s veterans on the 100th anniversary of the end of World War I with a celebration at the third annual Veterans Day Music Festival. 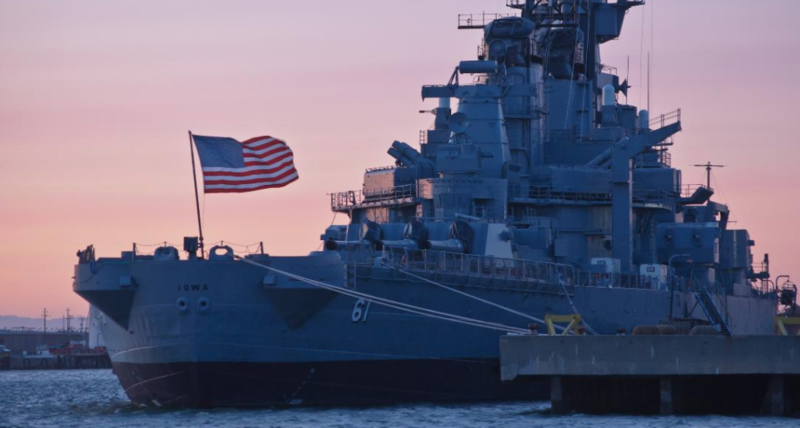 The event, which will take place at The Battleship IOWA Museum, is offering food, drink and more throughout the course of the event. Both DJs and live bands will provide music, along with food and a Sailor Bar presented by Black Knight Patrol and West Coast Beverage respectively. Attendees can also enjoy a vintage car display, as well as a 5″ gun salute at 11:11 in memory of World War I’s end. Admission is free for active, retired and reserve military – the rest of us will have to purchase a ticket. This event runs from 10 a.m. – 5 p.m. For more information, you can visit the link below.